we started AnyRoad and decided to reclaim the word “tour”, as a way to better connect the world. 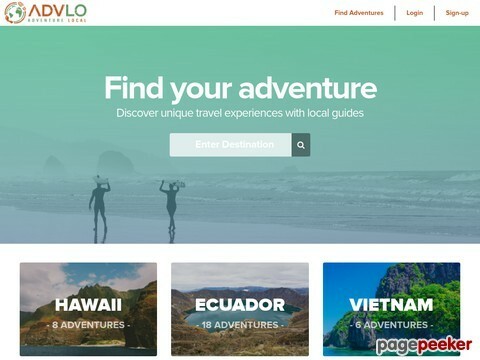 We want to help people to rethink the way they travel, travel more responsibly, and see the world differently, by connecting with passionate “guides” who want to show the world they love. Authenticitys is an online platform that connects visitors with local, unforgettable experiences that make the city we are in, better. We design and host experiences with our community of entrepreneurs to curate an incredible time that will leave a positive impact in the city you visit. 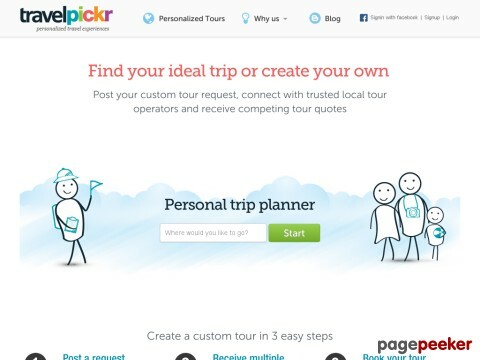 Find personal tours by local guides! Mind The Guide represents a transparent connection that fosters a mutually beneficial relationship between traveler and tour guide. 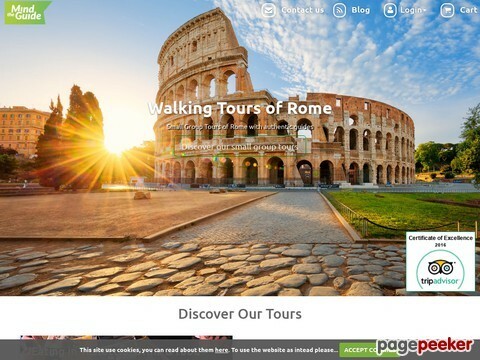 Based in Rome, Mind The Guide works with local, historically well-versed and independently licensed tour guides, who provide tours to the Eternal City’s greatest sites. we're fully committed to two things: Showing you an amazing time around the city of your choice and providing exemplary customer service along the way. Simply put, we love what we do, and love making sure you do too. The Local Way Guides™ is a video series that aims to fulfill the needs of the traveler who is searching for the most “authentic” experience as seen through the eyes of a “local insider” when spending time in a city. We connect travelers with locals willing to share their passions, making travel a truly unique experience.